Black 2015 Toyota RAV4 XLE AWD 6-Speed Automatic 2.5L 4-Cylinder DOHC Dual VVT-i AWD, Black. Hello, I would like more information about the 2015 Toyota RAV4, stock# 12071. 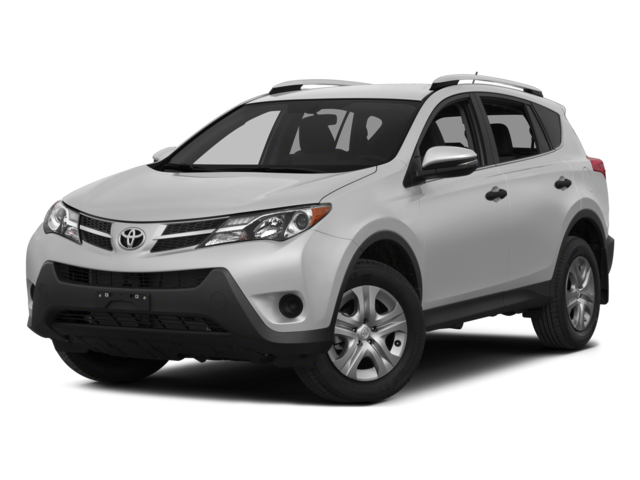 I would like test drive the 2015 Toyota RAV4, stock# 12071. Please text me about this 2015 Toyota RAV4 (2T3RFREV4FW235276).